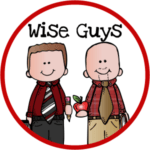 Today, we’re welcoming a duo we’re sure you’ve heard of–the Wise Guys! They’re sharing their expert opinions on how you can increase student engagement in your classroom. All teachers struggle with classroom management. Whether it be the anxious student, or a class that can’t stop moving, teachers find themselves wondering what they can do differently. 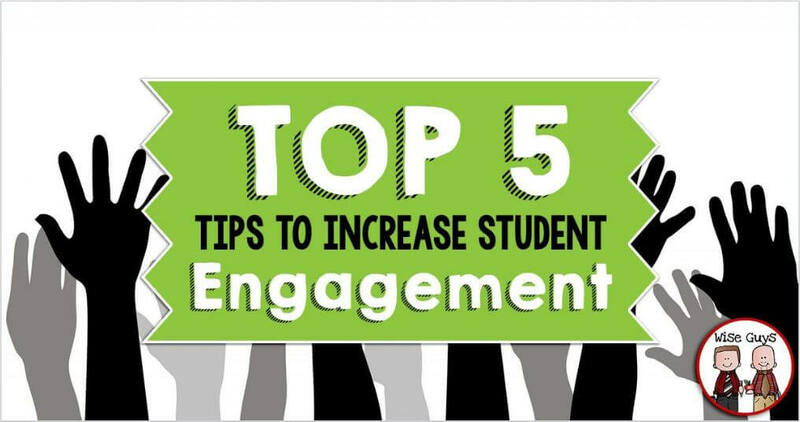 We have created a list of our top five tips to increase student engagement. 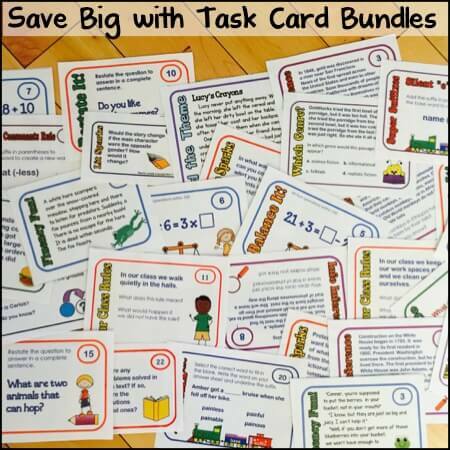 We believe that many behavior issues will cease to exist if you implement these ideas into your classroom. We all have those one or two students who are constantly moving in their seats, tapping their pencils, swinging their feet. They are like caged animals ready to spring. So why do we keep them locked in behind a desk or a table? 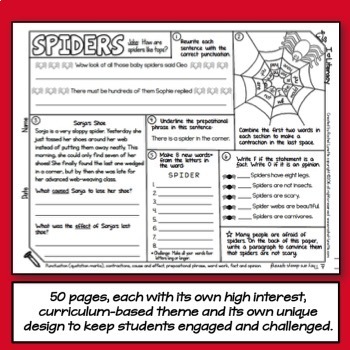 If students are showing signs of being fidgety, then let them get up and move around. We try to design a lot of cooperative group projects and activities that allow for this type of movement. We also will take short breaks after each subject to allow our students to move around. See this article in EdWeek about how Finland schools give their students more chances for unstructured outdoor play. Maybe that is something to bring up to your administrator. Many teachers want to get students involved, but they might say something like, “But what if if is during math instruction? I have a lot of content to teach.” A great way to get your students moving is to use them as human props. Yes, you heard us right. If you are doing division, you can have 12 students come up and divide them evenly into four groups. 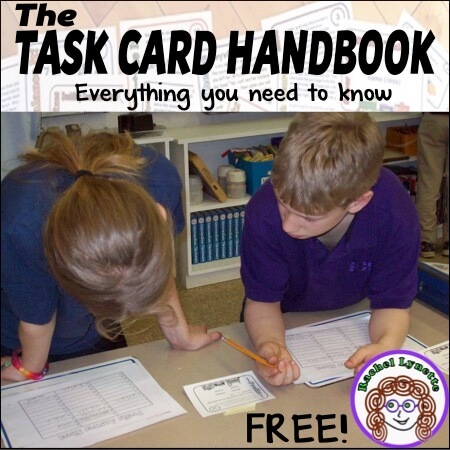 If you are doing measurement, students love to be able to get up and hold the measuring sticks or tape and even to be part of measuring in front of their classmates. If you are doing science demonstrations, elicit student volunteers to help assist you. For reading, have students become characters and act out parts of the story. The possibilities are endless. We all know that textbooks can be boring. We also know that students sitting listening to lecture is not engaging either. So what can a classroom teacher do about it? Plenty! Yes, science and social studies textbooks are filled with facts and information that students need to know, but so are trusted websites. Make your students detectives and have them go on a QR code adventure where they scan codes to unlock answers to questions you have prepared. 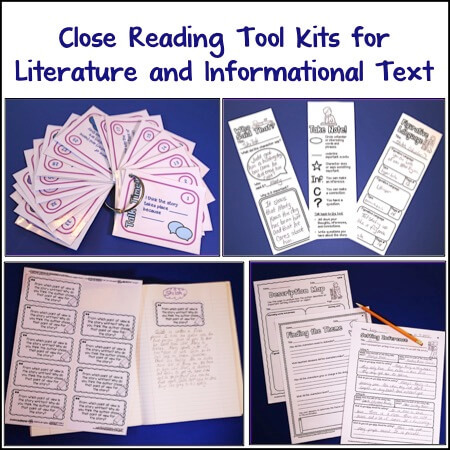 Create anticipation guides where students have to write “true” or “false” about statements, and then through reading information on the subject, the students can prove, or disprove, their answers. 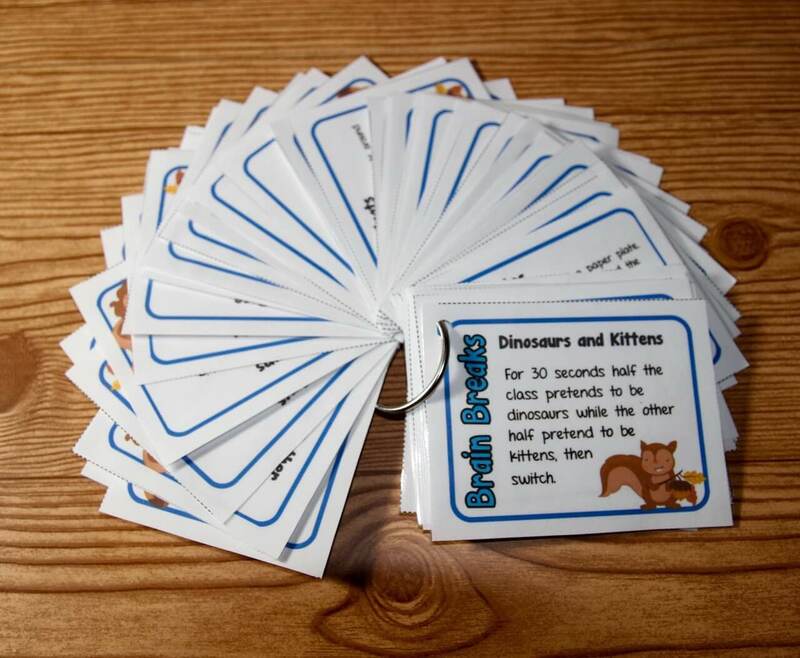 Have a debate in the classroom after learning about a concept that has two sides to it. 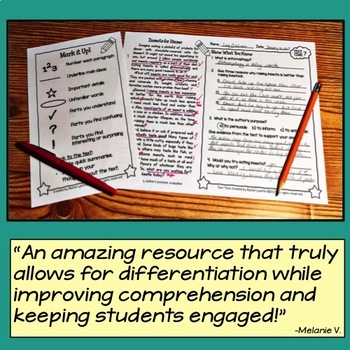 Students love to be divided in groups, and this works on so many skills all at once: speaking, listening, forming statements, rebuttals, and so much more! Surprise your students every once in a while by changing up the way you do things. Maybe have a student do the read aloud. Change up the way you do groups and let them pick their partners (with close observation, of course!). Start the day off with an inspiring or upbeat song. Incorporate videos into your lessons. There are tons out there for math concepts and reading skills on YouTube. Just make sure to preview them ahead of time. We created our own YouTube channel where we save these types of videos for easy access. Close the school day with a class meeting to talk about how the day went. 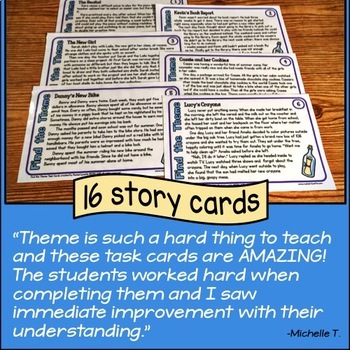 Students will love the variety! This should be the most important thing that you do from the moment each student sets foot in your classroom. 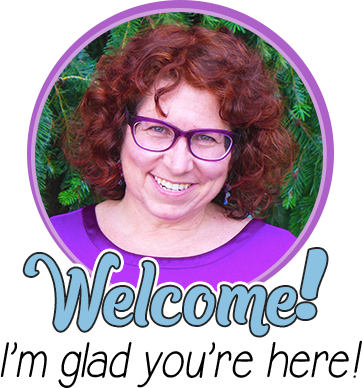 Greet your students outside the door. Listen to their stories of what they did over the weekend. Go around to their desks in the morning and tell them that you are glad they are in your room. Set aside time during the week to do sharing where students can share anything they want about their lives. Celebrate birthdays and achievements that students reach both in and out of school. Have a Star of the Week so students can be celebrated individually. 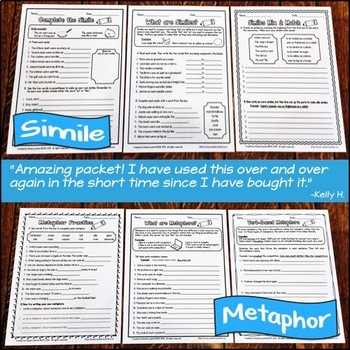 Write them small notes of encouragement throughout the school year. Students whose teachers care about them are often less of a behavioral issue and will trust and respect you more, too. 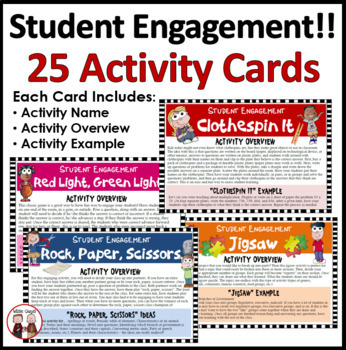 We have created 25 student engagement activity cards that are intended to help you increase student engagement in your classroom. 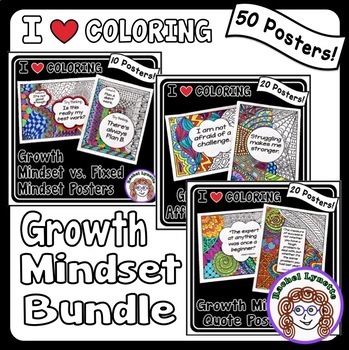 Here is a list of some of the names of the activities you will receive with the set: Rock – Paper – Scissors, Paper Basketball, Music Movers, Tic-Tac-Toe, Jigsaw, Knowledge Parade, and Penny for Your Thoughts, to name a few. Remember, having an engaged classroom is a key to having a successful school year. 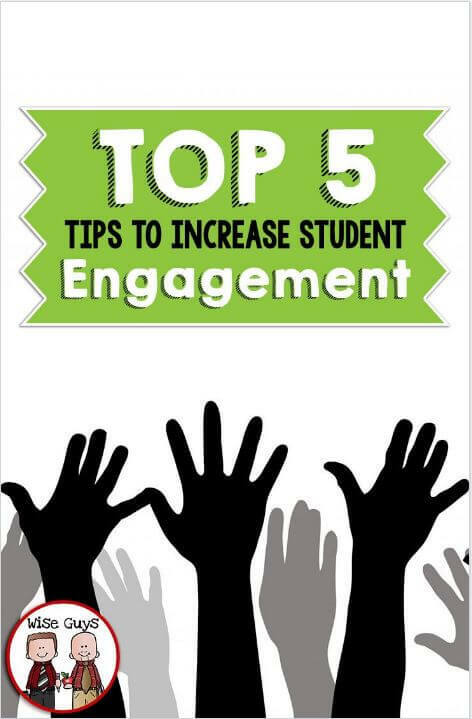 By no means are these the only ways to engage students, but we know that these five things will make a huge difference in your classroom if you implement the ideas. Eric and I (Brian) have been teaching for over a combined 40+ years at the intermediate grade levels (grades 4-6). 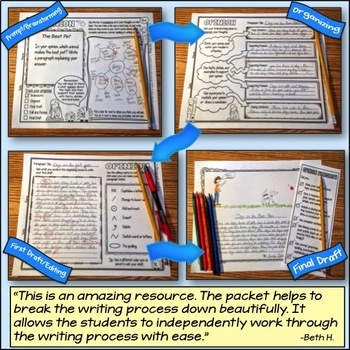 We pride ourselves on creating resources that are ready to use in the classroom, that are creative, and that are engaging for our students. 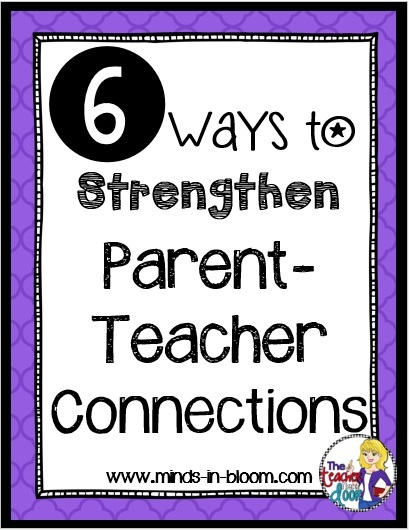 Come follow us on TPT and Pinterest!